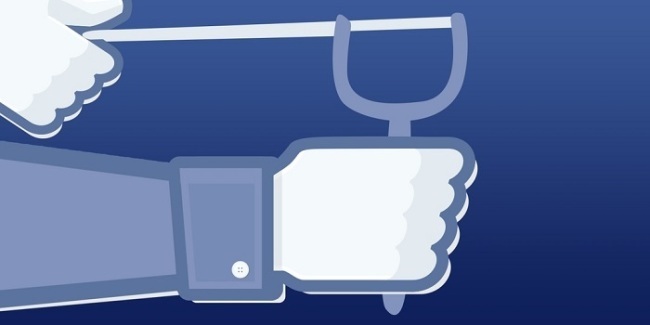 As you might have known, Facebook has been very eager to break into the social media apps market. First they developed Poke, then along came Camera, Pages, and Facebook Messenger. In the meantime, they acquired Whatsapp, and rumour was that they tried to buy Snapchat too (for a humungous sum of $3 billion!). With the deaths of Poke and Camera, as well as the increasing popularity of Snapchat, Facebook needed to show the world what they are capable of. 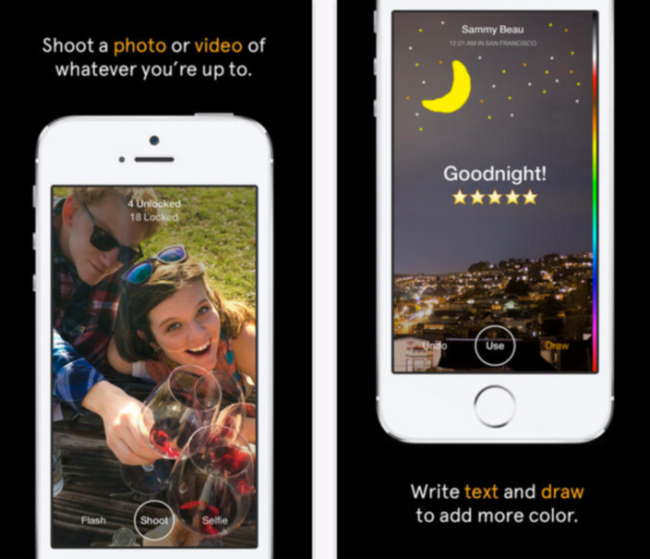 With features that critics can label as a direct copy of Snapchat, Slingshot allows users to film disappearing photo and video messages, and edit them to add their own messages and drawings. The major difference of Slingshot comes in its forced reciprocity. All your friends’ photo and video messages arrive locked and pixelated on your phone. Want to see what they sent? First you have to create your own content, and only when you “sling” it to your contacts then can you unlock what they have sent. Ominously, the journey to Slingshot’s introduction has not been a smooth one for Facebook. Two weeks ago, the app was released prematurely by mistake, and then was removed quickly when the mistake was discovered. 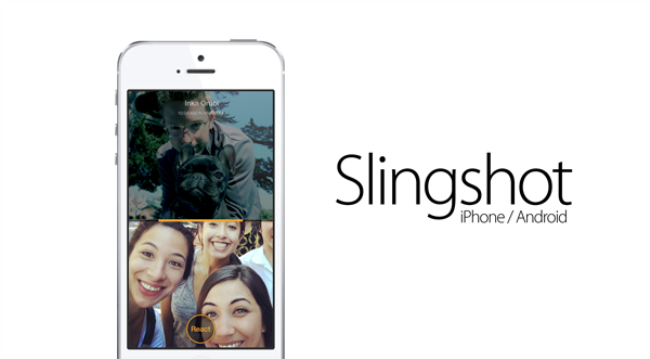 Slingshot was then officially launched last Tuesday, with Facebook hoping that this will finally combat Snapchat’s fame. As if that drama isn’t enough for Facebook to handle, the last thing they expected was Yo. (Yes, that’s the name). 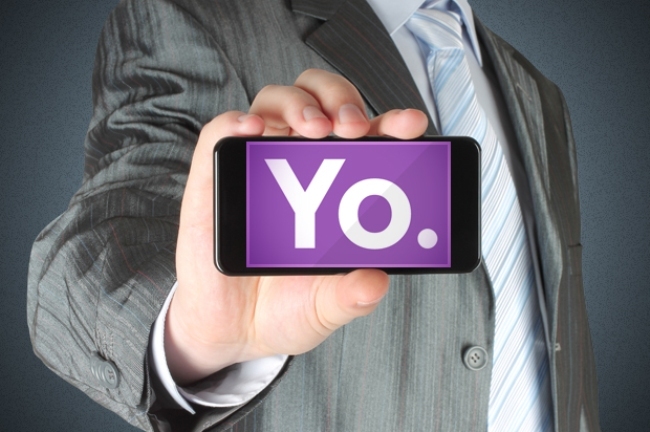 Just hours after Slingshot was released, articles about Yo., an app that simply lets its users send the word “Yo” to their contacts, began springing up. In these articles, they also mentioned that Yo. has already received $1 million from angel investors. This in turn led to increased interest amongst the public, triggering an avalanche of downloads. With the press coverage, Yo. quickly broke through to the top 150 apps by Wednesday night, and by the next day, Yo. was already ranked at No. 47 in Apple’s App Store, beating out Slingshot which was sitting at No. 50. Not quite the beginning Facebook was looking for. With Yo. beating on Slingshot’s parade, which among the two will emerge as the longer-lasting winner? Or will both apps fail as Snapchat remains the defending champion?